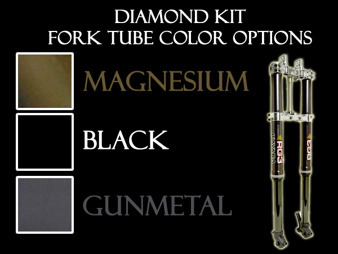 RG3 Diamond Kit | RG3 Suspension - Fjädringsexpert inom Motocross och Enduro. 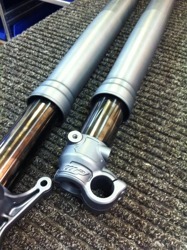 RG3 recognized the need for a higher quality suspension kit than what is currently available on stock production bikes. 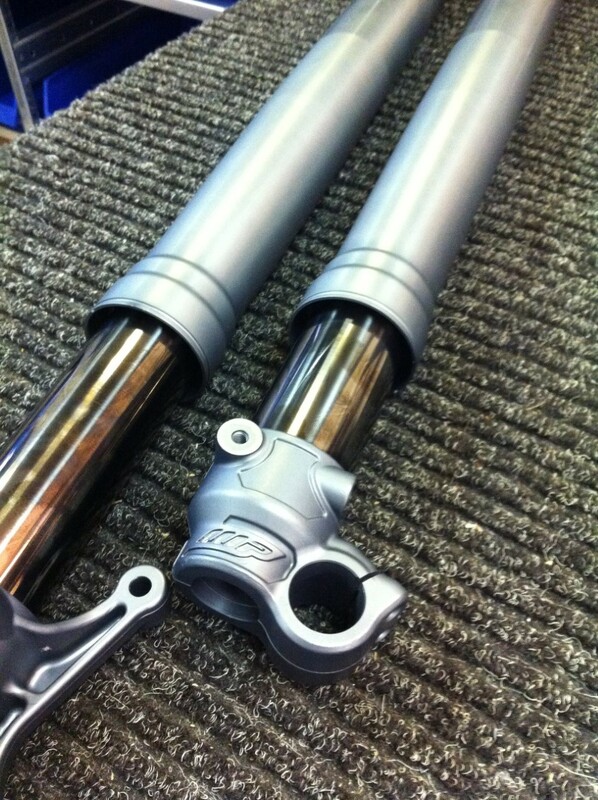 Factory "Kit" suspension that the pro Factory teams use are very difficult to obtain, and can be very expensive. 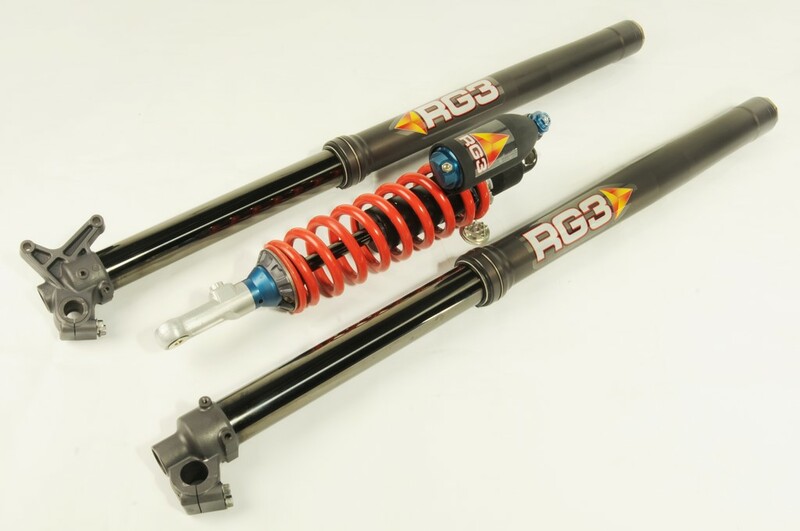 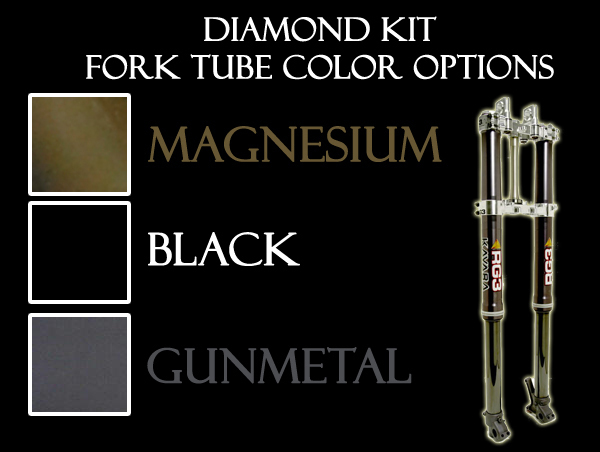 With this in mind, RG3 developed its "Diamond Kit," suspension package, which modifies your existing forks and shock, and is comparable in quality and appearance to exotic "Kit" suspension, and is a fraction of the cost. 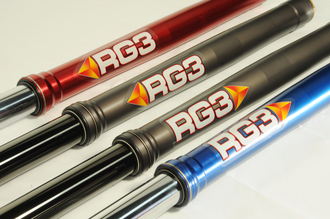 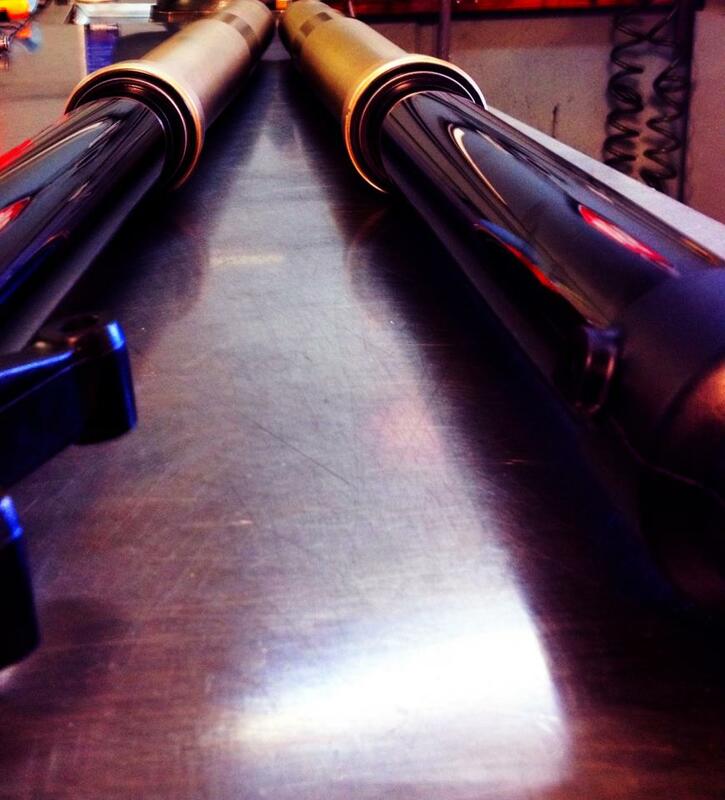 Additionally, you receive all the benefits of an RG3 suspension revalve such as a plusher more progressive feel, custom setup for your needs, improved traction and predictability, greater resistance to bottoming, etc.